With long time career spent in local parties in Tokyo, DJ KENNTA has sophisticated his originality: vinyl-focused, play a wide range of genres based on disco and house. 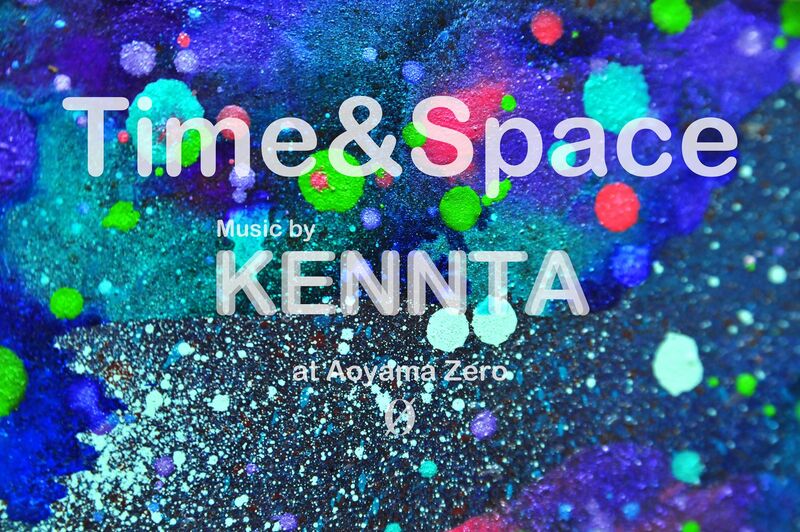 KENNTA hosts a monthly party Time&Space, he plays over 7 hours long set, at ZERO, Aoyama on every 4th Monday and weekend once in while; it sees the third year in 2019. About ten years ago, KENNTA hosted a DIY party at Pub, Yamagata, an old banquet hall, five times that has become a legend with featuring Rahaan, who was one of underground DJs in Chicago at the time, and Lee Collins, resident DJ at Soul in the Hole. At Time&Space on KENNTA’s birthday in 2018, he accomplished over 12 hours long set. In Spring 2019, Hole and Holland is to release KENNTA’s DJ mix.